As someone who always enjoyed the idea of being a ‘storyteller’, Max’s studies at UC focused on covering important events in history and contemporary culture. His current work as a journalist has realised his goals for a career in creativity and writing. 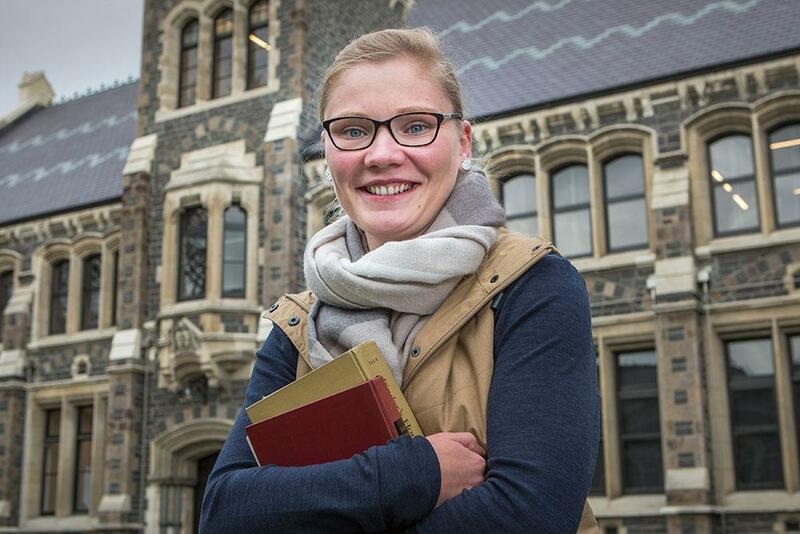 As a local to Christchurch, Max had his sights set on studying at UC. ‘I’d only heard good things about the University. I’d already started exploring the campus during Year 13 and liked the vibe. 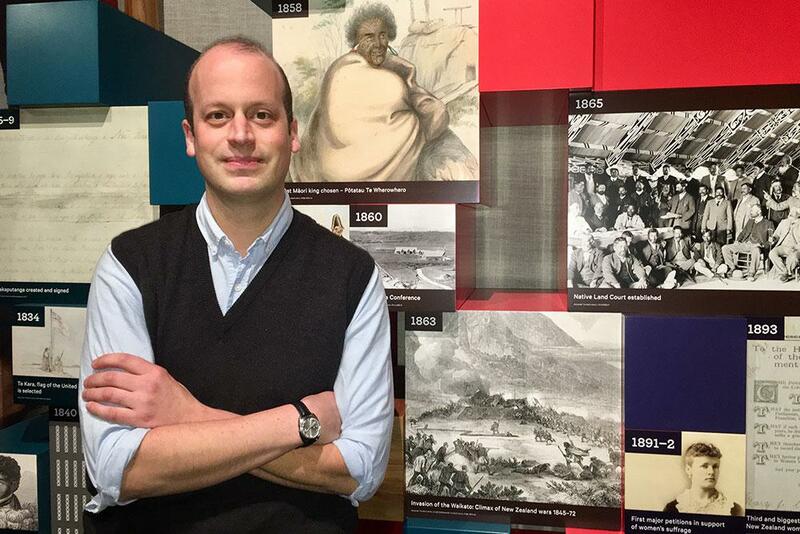 After completing his undergrad study in English and History, Max was still unsure about which profession to go for, and so picked up Journalism postgrad study to tie his previous interests into a more career-focused programme. ‘During my Journalism degree I got to do work experience at lots of different companies. I went to Radio Live and got to watch Hilary Barry in action. Met the great hosts at Radio Sport. I even loved my time at the humble Timaru Herald. Honesty and enthusiasm, Max says, are the key to getting the most out of journalism. Max went on to a few other roles after graduating with Radio New Zealand and The Star.